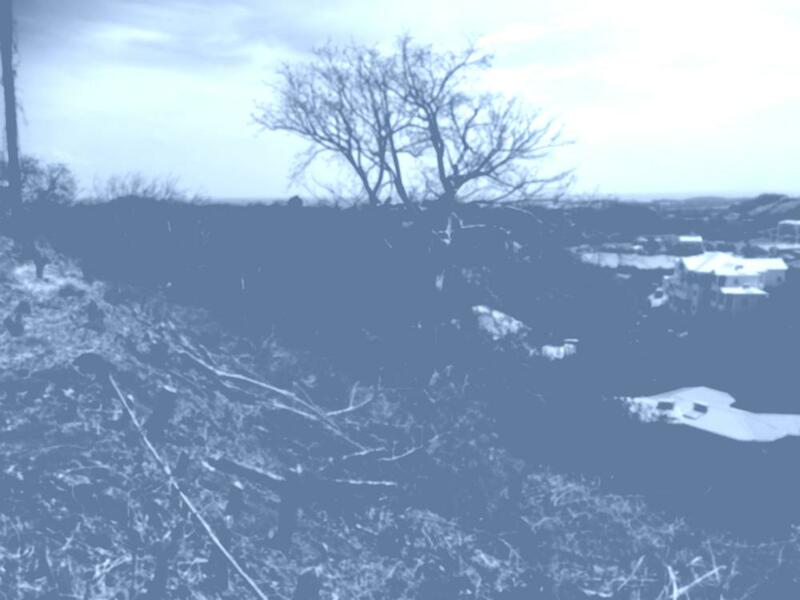 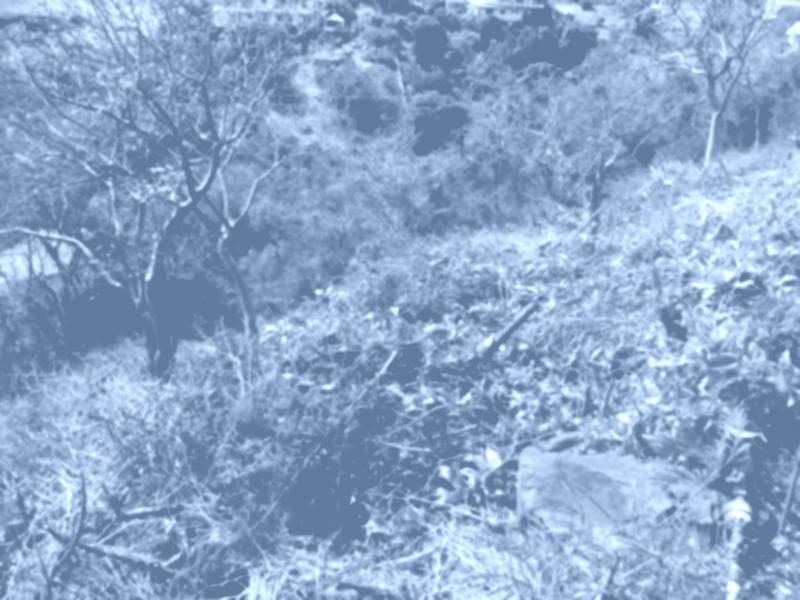 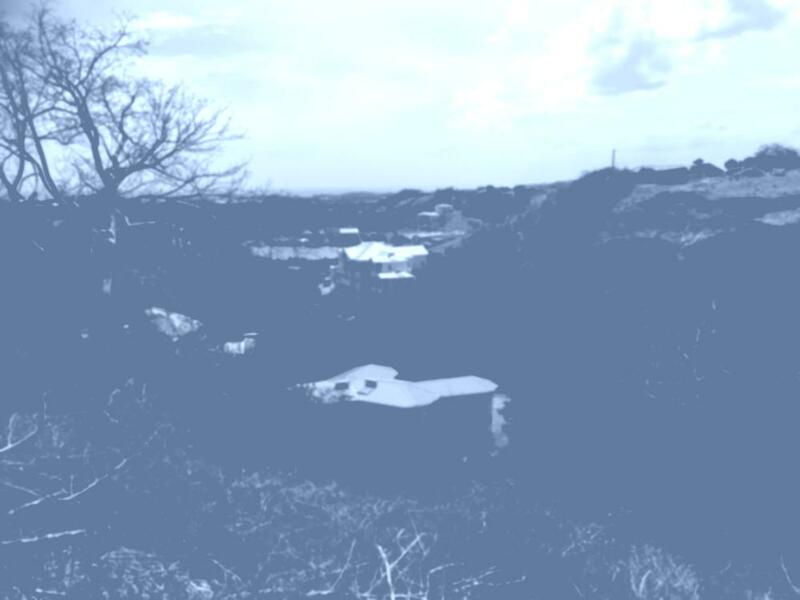 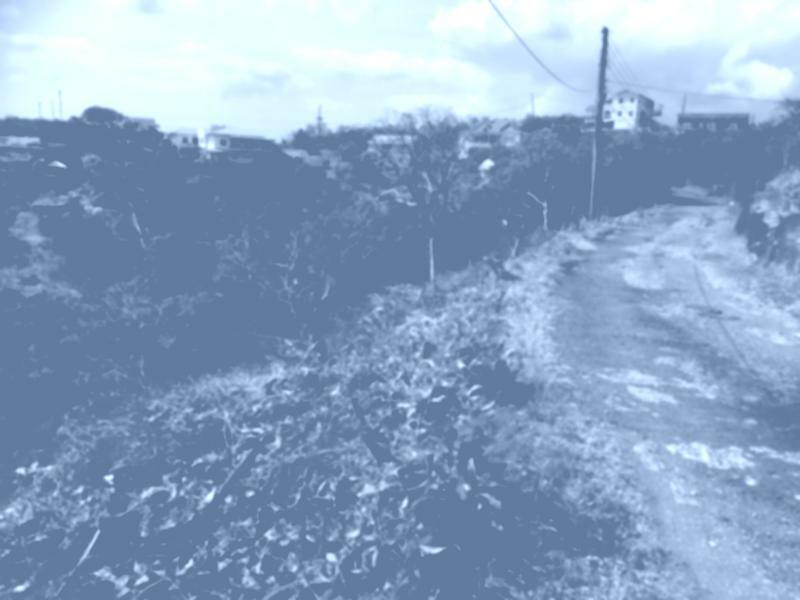 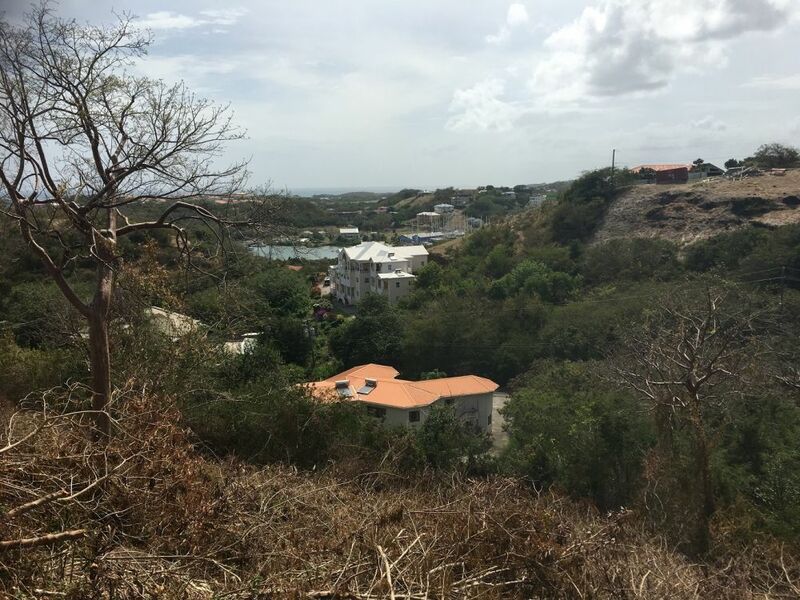 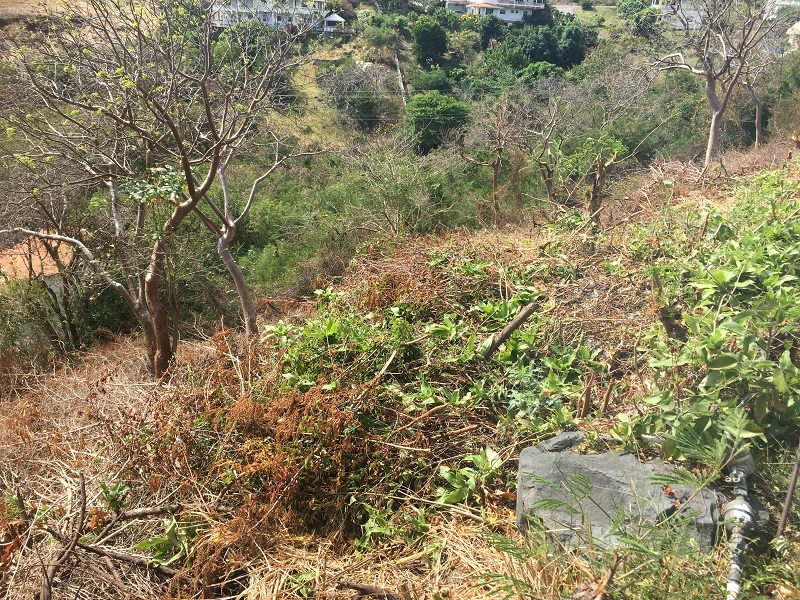 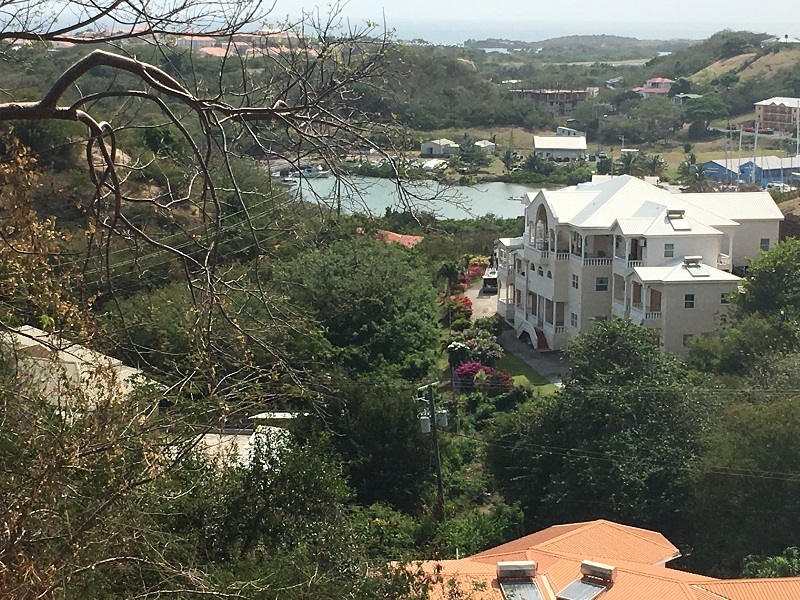 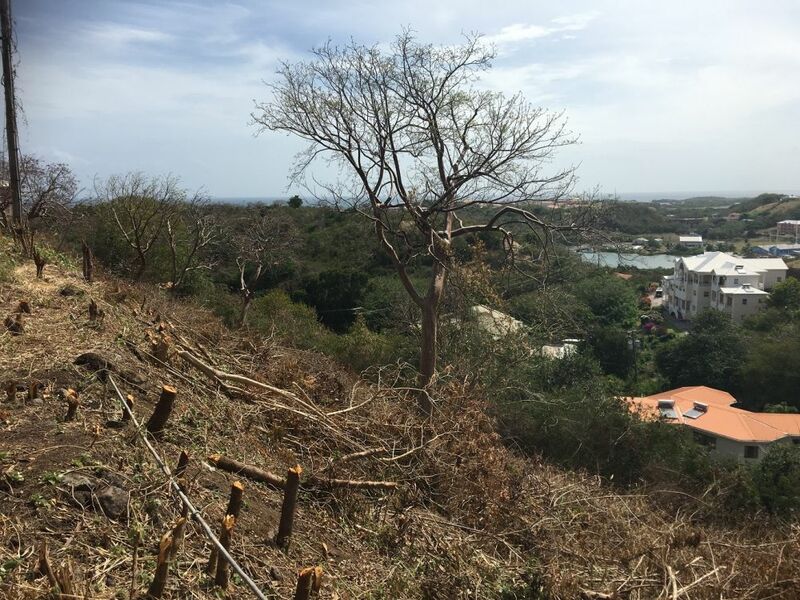 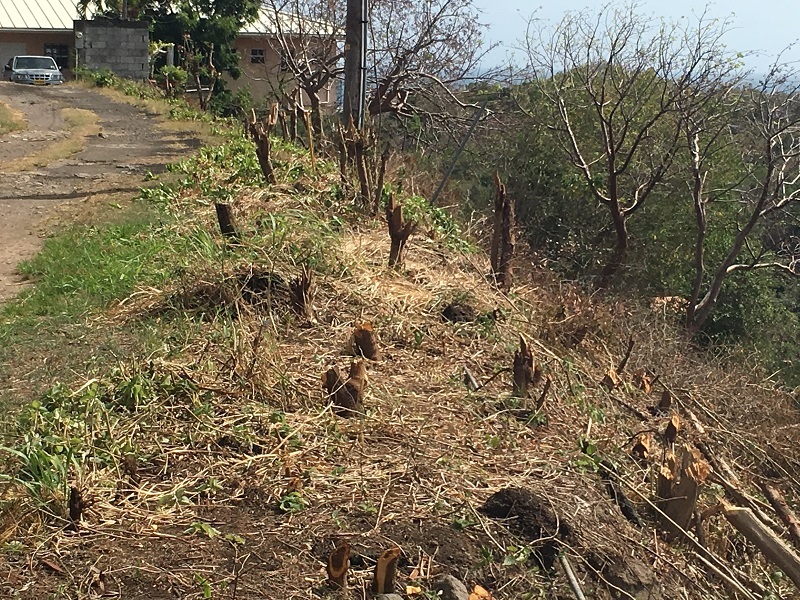 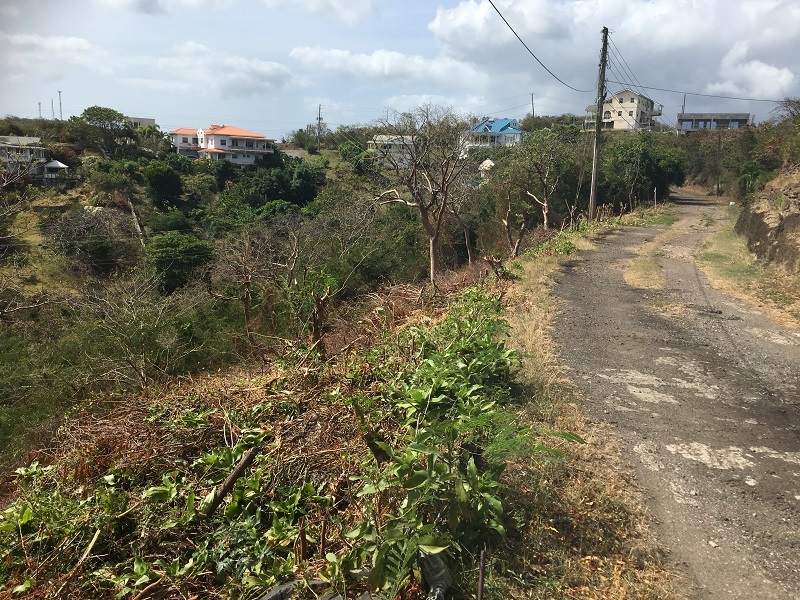 Sloping residential lots at Freedom Hill in Lance Aux Epines, overlooking Prickly Bay and Spice Island Marina. 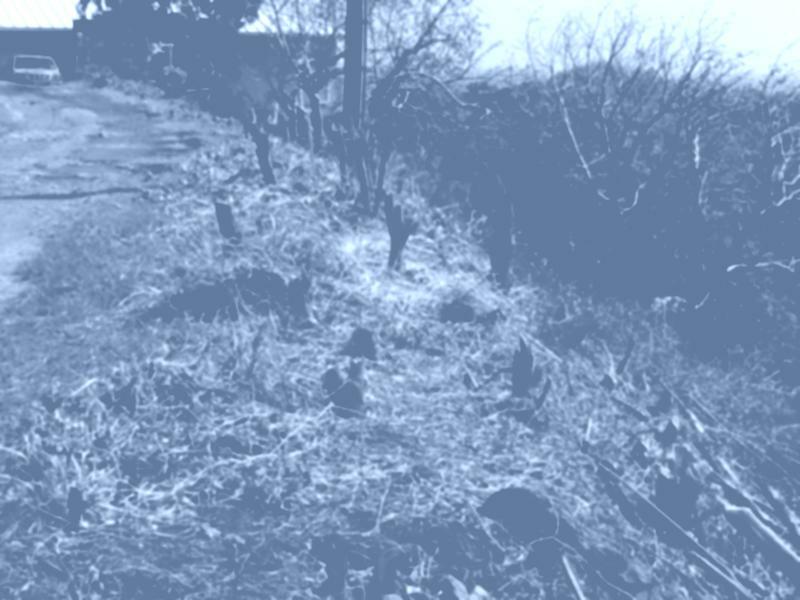 utilities are available to plot. 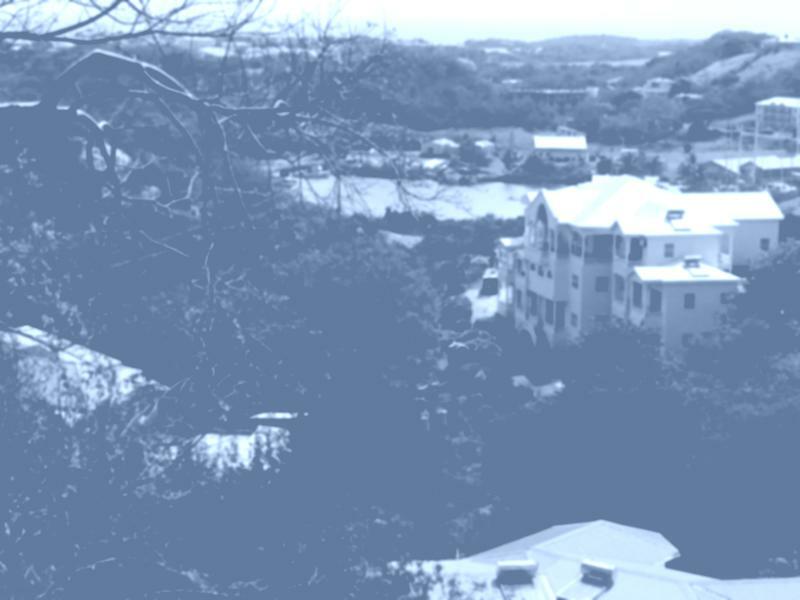 This is an area that is being developed mostly with student accommodation, ideal fit for apartments or residential homes.